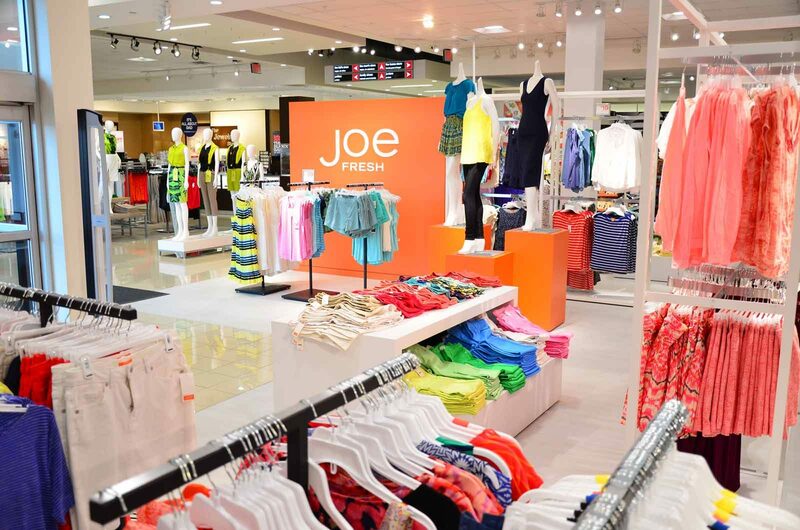 Situation > JCP was seeking the construction services of a highly skilled commercial contractor to complete multiple store-in-store concepts in just 40 days. 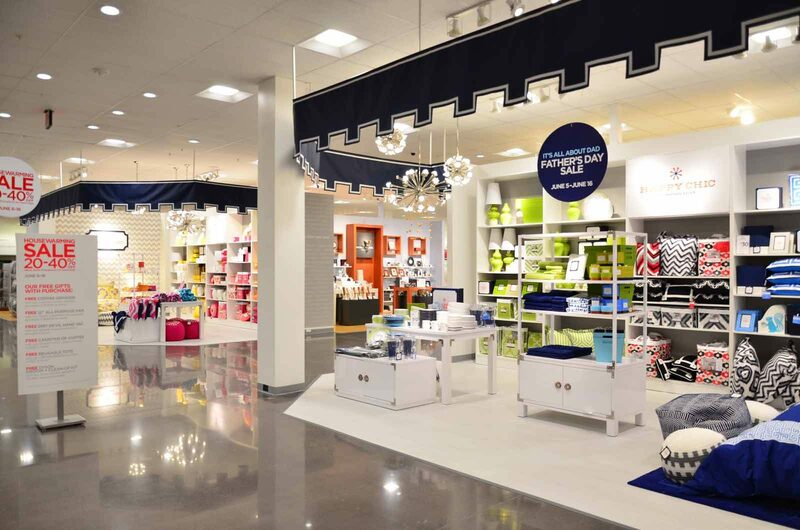 T&G was awarded this contract based on their track record with retail construction and work within occupied facilities. 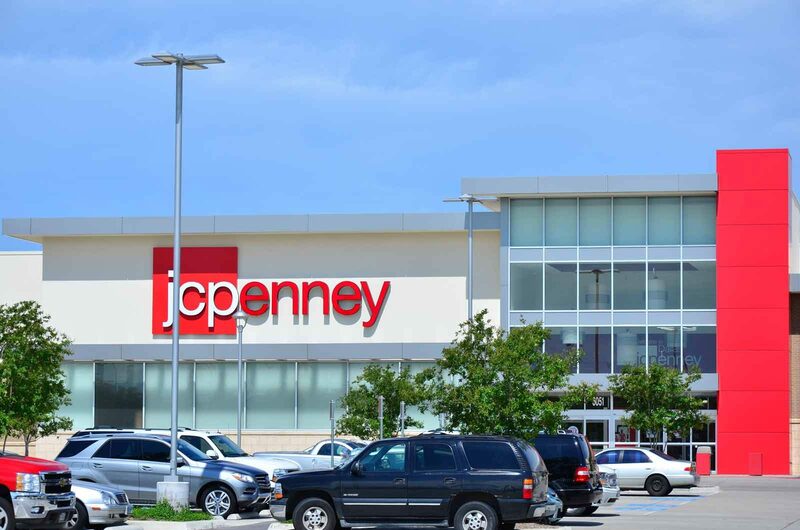 Action > JCPenney remained operational, meaning all construction had to be “invisible” at all times to customers. The opening date was critical because all Sephora stores where scheduled to be opened at the same time across the country. Many of the renovations required asbestos remediation and the appropriate precautions were taken to ensure safety and complete removal. T&G scheduled 3rd shifts, hired security guards to protect merchandise and implemented daily coordination for a timely turnover. A major challenge was coordinating the delivery, acceptance and tracking of materials; this also included repairing any that may have damaged in transport. Results > Not only did T&G turnover the projects on time, but we also provided the highest quality workmanship of all the contractors throughout the state of Florida. 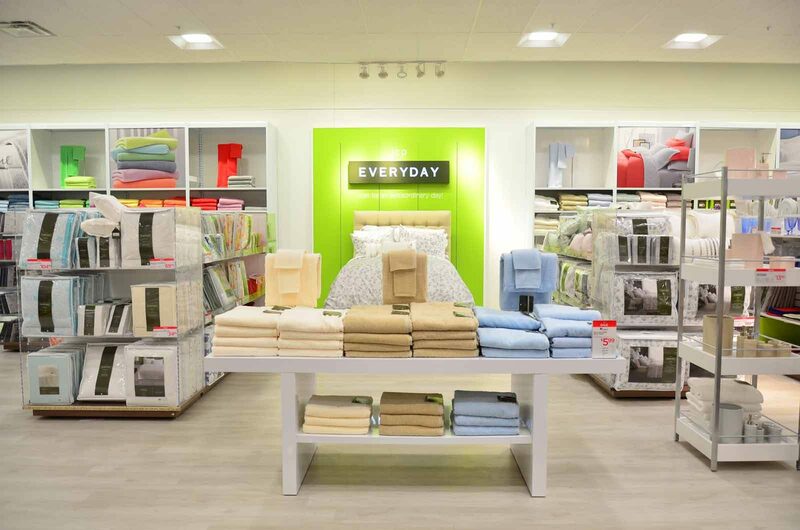 The success of this project was instrumental in securing future work from JCPenney in Florida and beyond.